The Indian challenge came to an end at the World Women Chess Championship as Grandmaster D Harika lost to Russia’s Alexandra Kosteniuk. 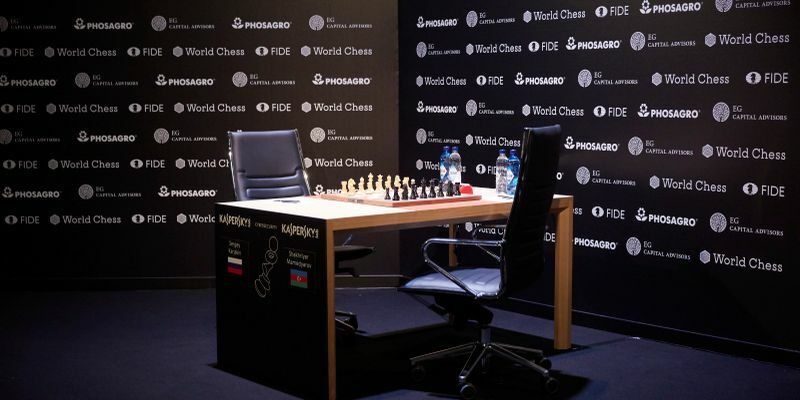 There will be no Indian representation in this USD 450000 world championship which will continue with last three rounds still to go in the women championship. Harika lost to the former title winner Alexandra Kosteniuk of Russia in the second set of the tie-breaker. She was the only Indian till the tie-breaker the third round but she couldn’t live up to the expectation in the first game of the rapid tie-break where both the players were given 25 minutes. The Indian, however, came back strongly as she managed to get the better of her opponent in the return game with white pieces and levelled scores. In the 10-minute games, Harika didn’t start off well and lost the first one with black. Harika’s defensive play didn’t work in the tie against the Russian and after losing the second game, Harika had to win the next one but she managed only a draw and was knocked out off the World Women Chess Championships. There will be no Indian representation in this USD 450000 world championship which will continue with last three rounds still to go in the women event.